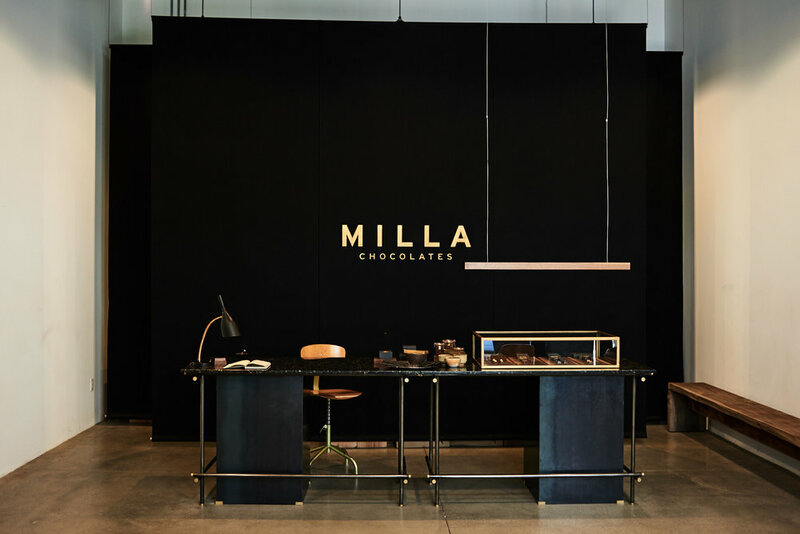 Milla Chocolates is a Los Angeles based boutique chocolaterie. Hand craft chocolates and confections using the highest quality of ingredients from around the globe to create exceptional flavors and textures. For our chocolate covered nuts, each piece is carefully roasted to bring out its full flavor and caramelized to give it another dimension of crunch.